Network Marketing Professional, Speaker, Trainer, Facebook Ads Strategist. I am passionate about helping mums who have young children that are stressed out and overwhelmed with juggling work/business and family. I always look at life from the bright side because I'm very optimistic. My mind and eyes lightens up at the verge of a new idea. While still on my 9-5, I was fortunate enough to learn how to run my own part-time business using a laptop and a smart phone. The best part, I could run my business from anywhere - home, a coffee shop or even the beach! It's completely changed my life. I actually QUIT my job as a 7 figure earner; network marketing pro! But I have to tell you it wasn’t smooth sailing all the way. I had to work my way up there amidst all the struggle so I could attain glory. Read the "Two Sides to my Story"
Get on the journey to creating a prettier and richer you in 90 days. Click link to learn how. Learn the exact strategies that I use to run my business and make multiple 7-figures monthly. 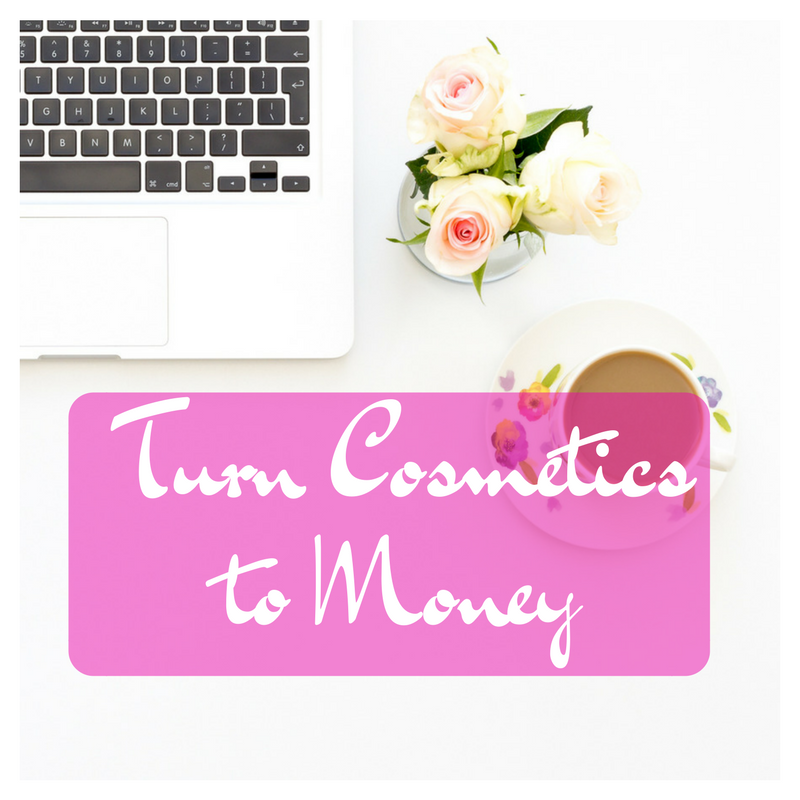 Learn how to turn cosmetics to money. Click link to learn more. 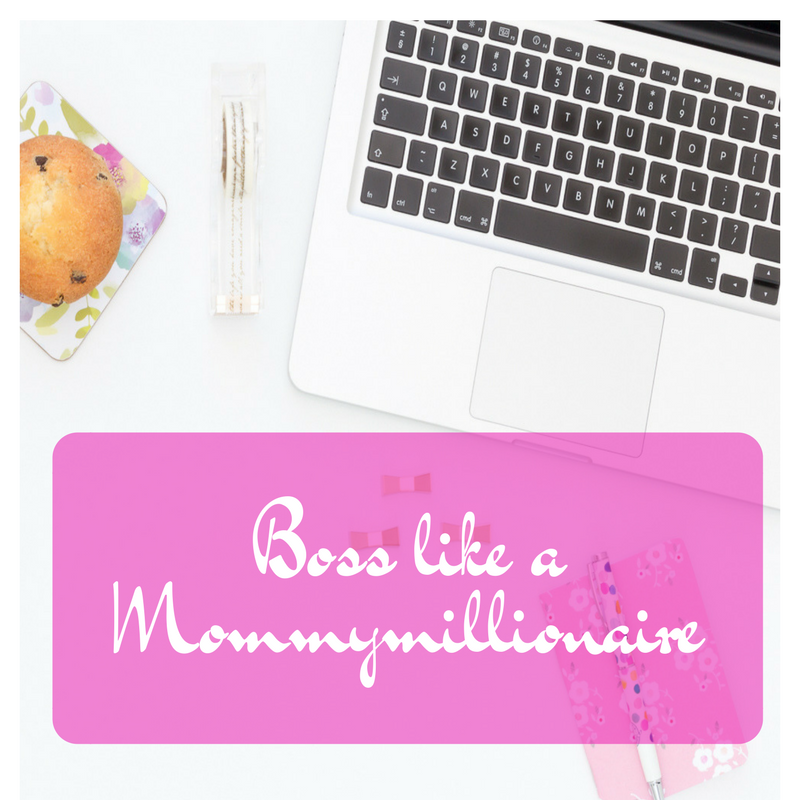 Boss like a Mommymillionaire is for you IF YOU ARE: An action-taker Committed to doing the work. Social Media has changed how we do business. Learn how to use promote your business with Social Media Hacks. Network marketing has become a way to start as an entrepreneur and gain independence. Click the link to learn how. 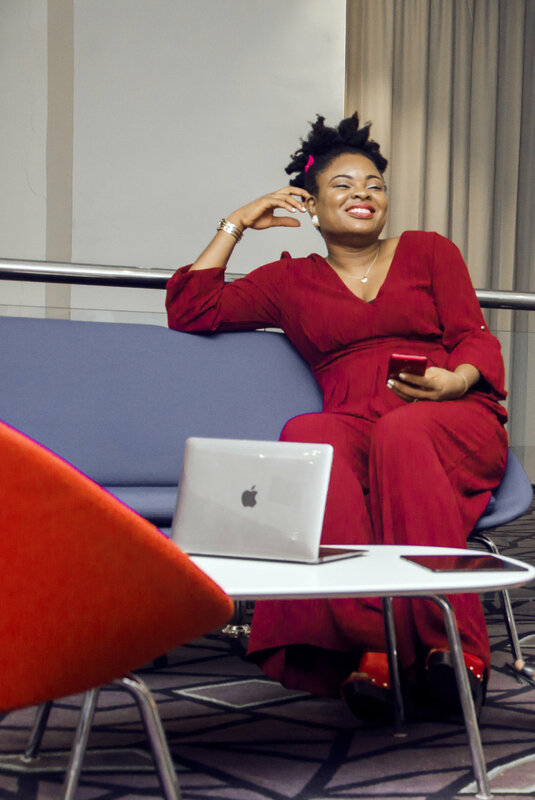 I’m an Entrepreneur, Speaker, Trainer and Network Marketing Coach. I want to help you create a ROCKSTAR business that afford you the opportunity to live a life that is fulfilling, that is fun, that is rewarding. Get Started today. 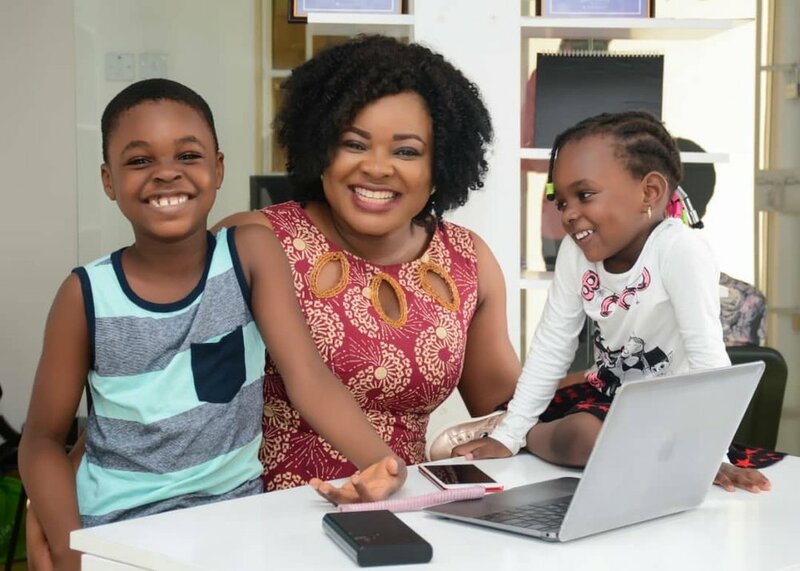 It is my desire to help you build an empire that will change lives.